If you look after your teeth from early childhood, then the chances of requiring dental surgery or implants are significantly reduced. There is a wealth of information available on the internet regarding oral hygiene such as the Health Direct government site. 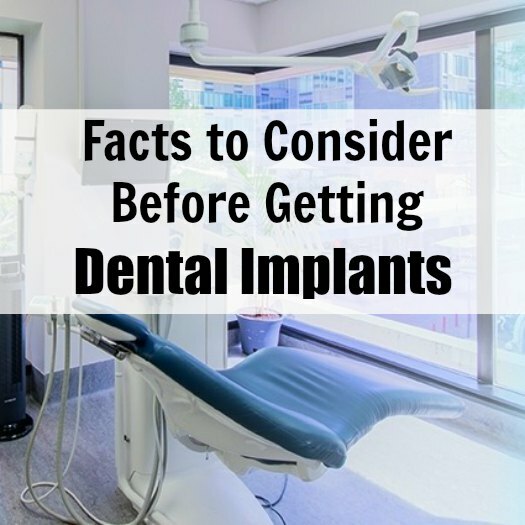 There are times though when implants are still required, and before you seek a dentist, you should consider the following first. Many reputable practitioners can assist you with dental implants in Sydney, or anywhere else in the country. However, before you can have any work done on your teeth, the health of your mouth needs to be considered. Your gums will need to be healthy, and your dentist will need to check the density of your jawbone to make sure that implants are a viable option. Your general overall health is also a very important factor, as with some conditions there may be problems with the implants fusing correctly with the jawbone. Conditions such as cancer, diabetes, and severe periodontal disease can all affect your health in such a way that implants may not be the best solution for you. Whether you have a dentist in North Sydney or the Northern Territory, they will be able to assure you about the maintenance required for your implants. In fact, there is no special care treatment required for implants as you need to look after them in the same manner that you look after your natural teeth, so as long as you take care of your teeth properly there is nothing else left for you to do. One thing to consider which may push you towards getting implants is the shape of your face. When teeth are removed from your jaw, the shape of your face is not kept as it once was. As there are no teeth there, the face starts to collapse inwards slightly, and the more teeth that you have removed, the greater bone loss you will also suffer. By having implants, you can help to maintain the shape of your face and also contribute to keeping your looks youthful. One thing that you do need to consider is that the process of getting dental implants does take some time, and is not just a couple of hours at the dentist. If you require a tooth to be pulled out first, you will then need to let the mouth heal before you can have an implant. When your mouth has healed your dentist will need to do a preliminary check to make sure that everything is ok and your jawbone has enough density. The entire process can take up to 6 months to complete, depending on how much work is required. Although the process can take quite some time to complete it is one that is worth your time and effort investing in. Just make sure that once your procedure is complete that you give the care and attention to your teeth that they deserve.